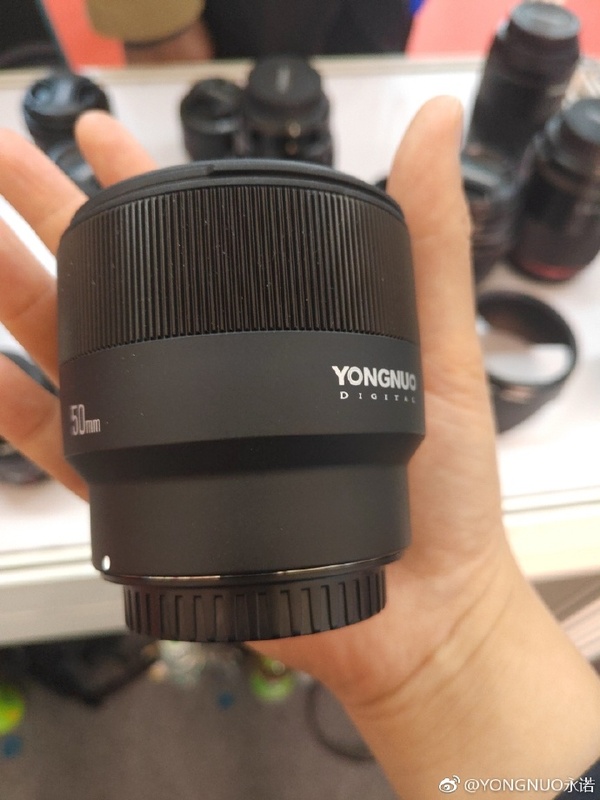 Here are more leaked images of upcoming Samyang/Rokinon AF 85mm f/1.4 FE lens, this lens will be announced in next several days. 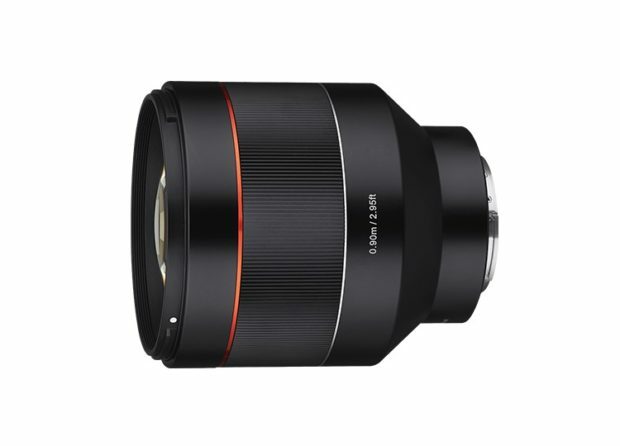 As already announced before, Samyang will release a total of 8 lenses this spring, one of these lenses is Samyang/Rokinon AF 85mm f/1.4 FE lens. 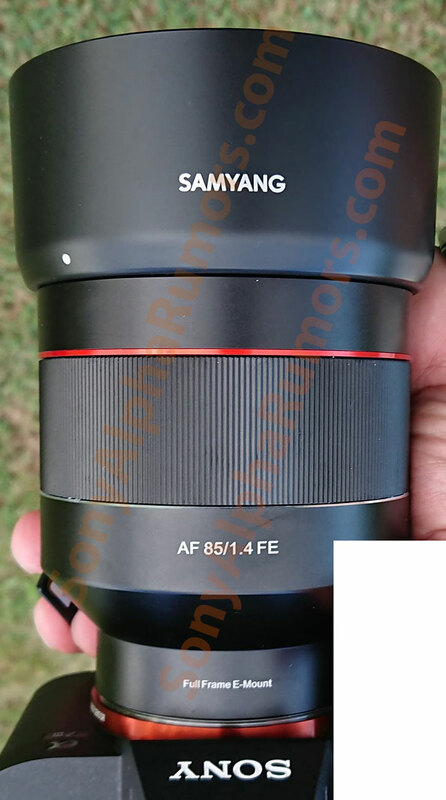 Here is the first leaked image of Samyang AF 85mm f/1.4 FE lens for Sony full frame mirrorless cameras. Here is the first leaked image of upcoming Sony FE 135mm f/1.8 GM lens. The official announcement will be at 10am ET, New York time today. 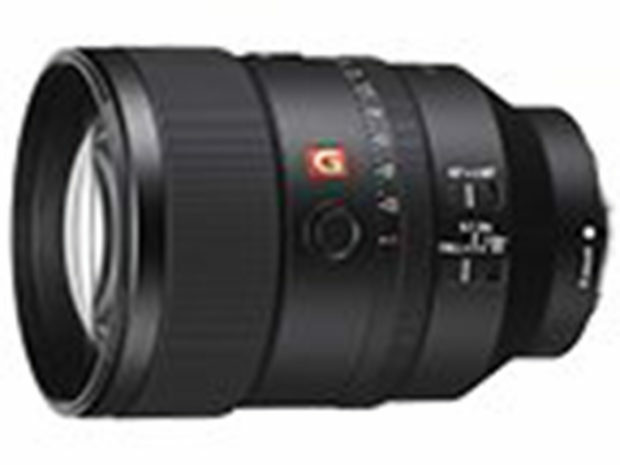 Here is the updated leaked images of upcoming Sony FE 24mm f/1.4 GM Lens. Offical announcement will be in next several hours. 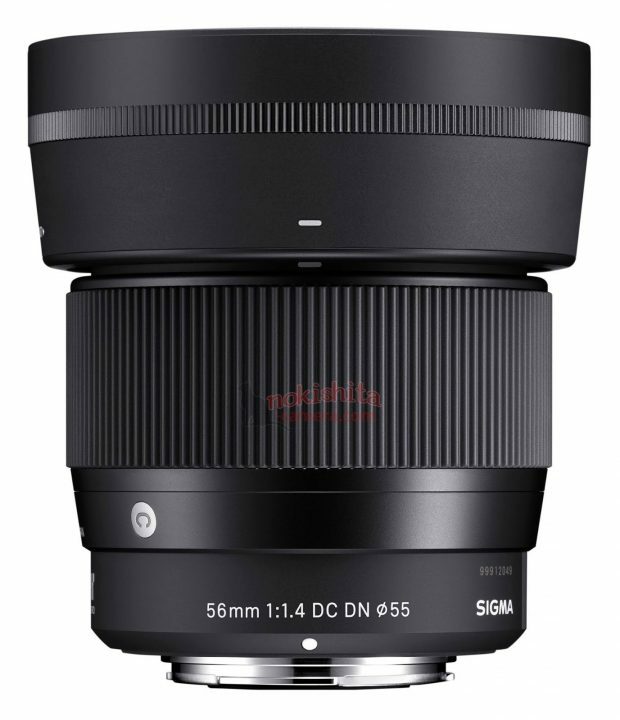 Confirmed: This is Sony FE 24mm f/1.4 GM Lens ! Update: New leaked image and specs here. 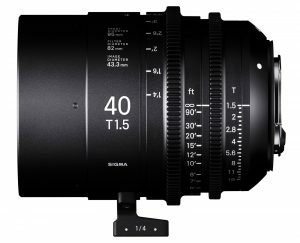 Nokishita Camera now leaked the image of upcoming Sony FE 24mm f/1.4 G Master Lens. 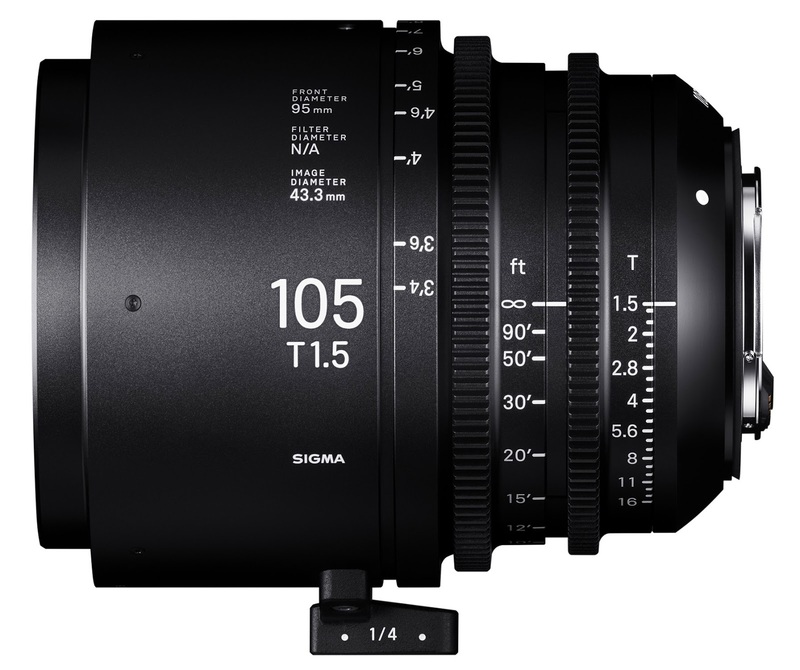 This lens will officially announced in next several hours. Stay tuned. Author adminPosted on September 20, 2018 September 20, 2018 Categories Sony E-mount LensesTags Image, Leak, Photokina 2018, Sony FE 24mm f/1.4 G Master LensLeave a comment on Confirmed: This is Sony FE 24mm f/1.4 GM Lens ! 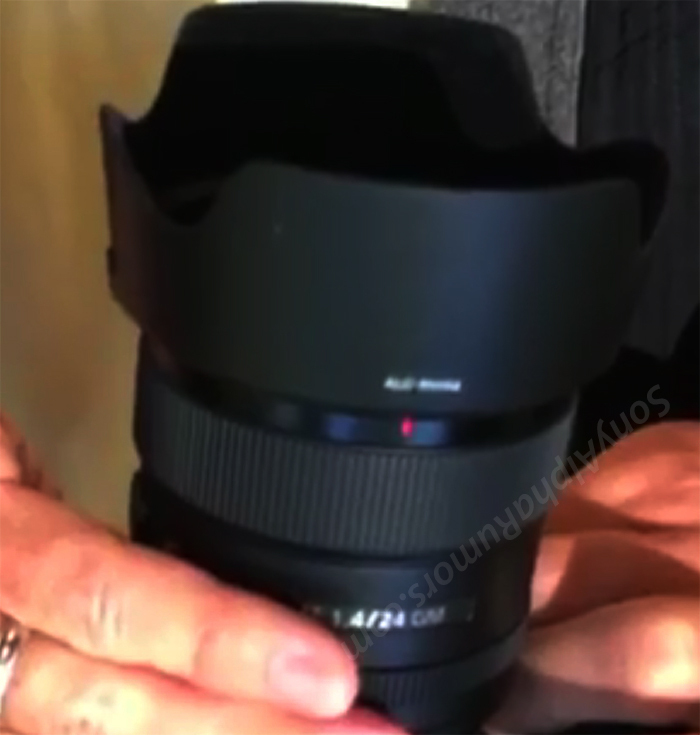 First Leaked Image of Sony FE 24mm f/1.4 GM Lens ? 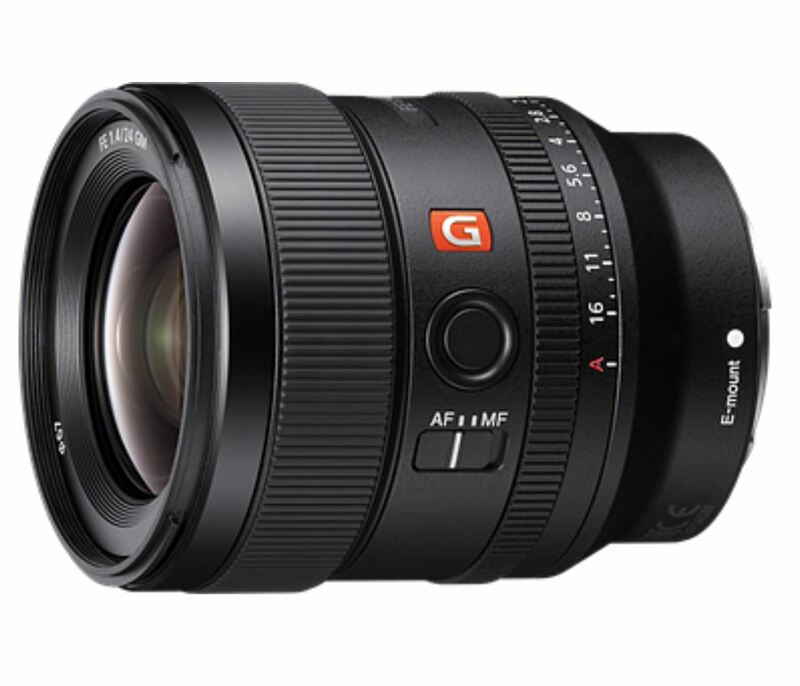 Sony is rumored to announce FE 24mm f/1.4 GM lens and FE 135mm f/1.8 GM lens soon. Above is the first leaked image could be the FE 24mm f/1.4 GM lens. 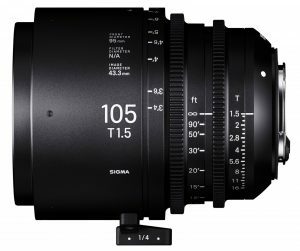 The official announcement for this lens could be on September 20. Author adminPosted on September 18, 2018 September 18, 2018 Categories Sony E-mount LensesTags Image, Leak, Sony FE 24mm f/1.4 G Master LensLeave a comment on First Leaked Image of Sony FE 24mm f/1.4 GM Lens ? Sigma 28mm T1.5, 40mm T1.5, 105mm T1.5 FF Cine Lenses for Sony E-mount to be Announced Soon ! 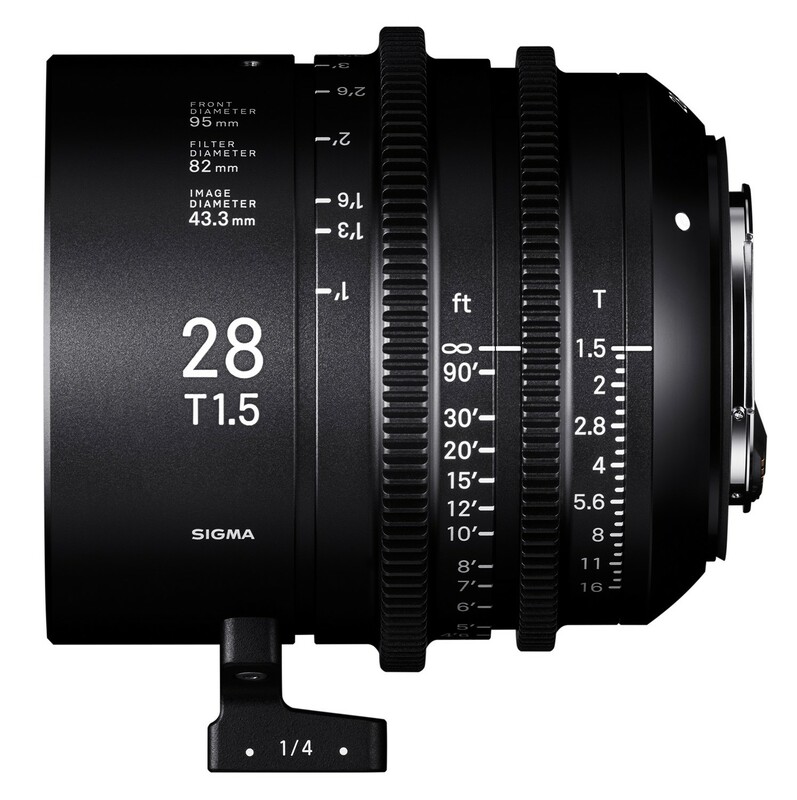 Author adminPosted on September 7, 2018 September 7, 2018 Categories Sigma E-mount Lens, Sigma FE Lenses, Sony E-mount LensesTags Image, Leak, Photokina 2018, Sigma 105mm T1.5 FF Cine Lens, Sigma 28mm T1.5 FF Cine Lens, Sigma 40mm T1.5 FF Cine LensLeave a comment on Sigma 28mm T1.5, 40mm T1.5, 105mm T1.5 FF Cine Lenses for Sony E-mount to be Announced Soon ! 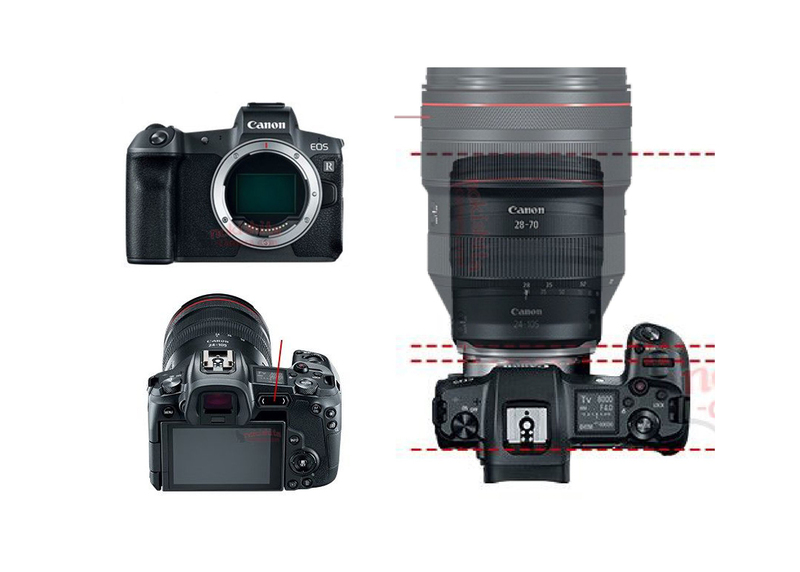 Competitor News: First Images & Specs of Canon EOS R and RF 28-70mm f/2L USM Lens ! Author adminPosted on September 1, 2018 September 1, 2018 Categories Sony NewsTags Canon EOS R, Image, Leak, SpecsLeave a comment on Competitor News: First Images & Specs of Canon EOS R and RF 28-70mm f/2L USM Lens !